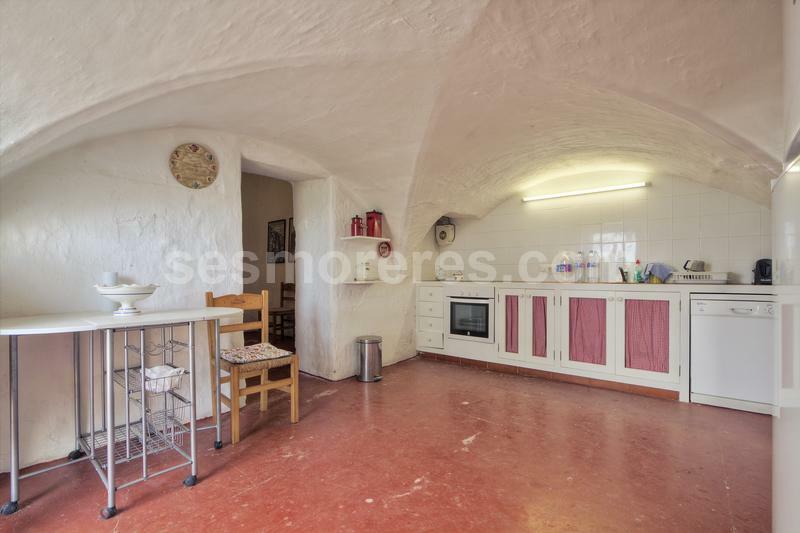 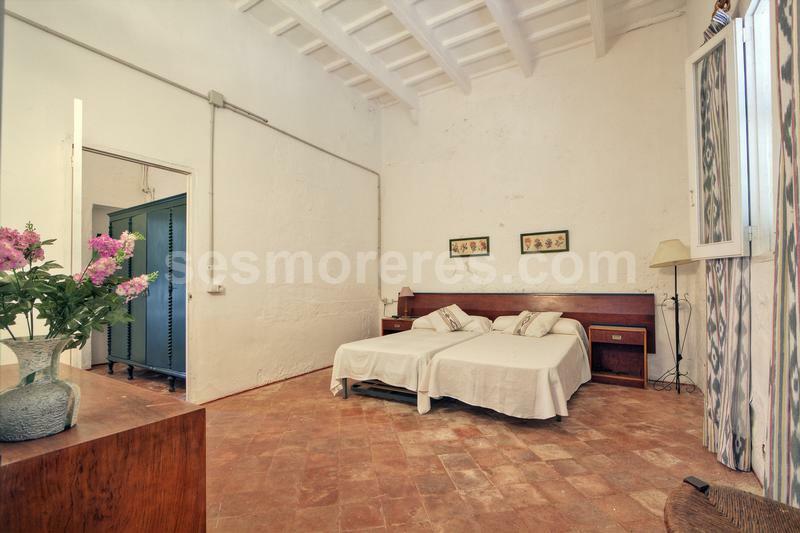 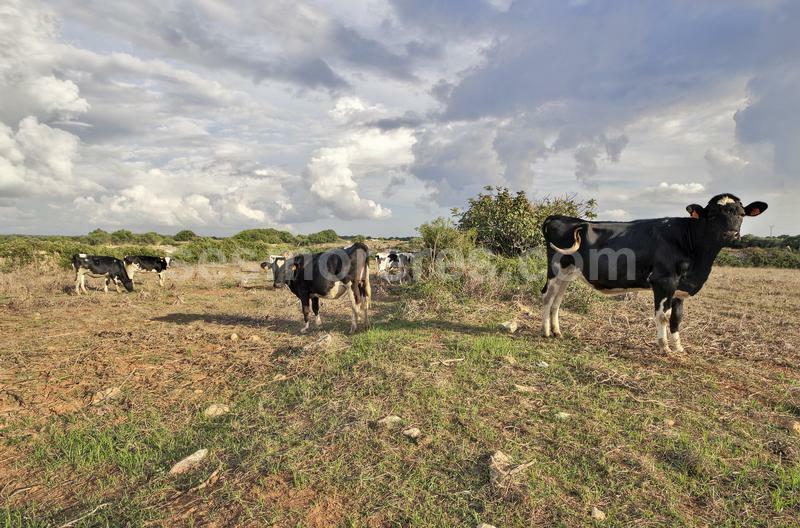 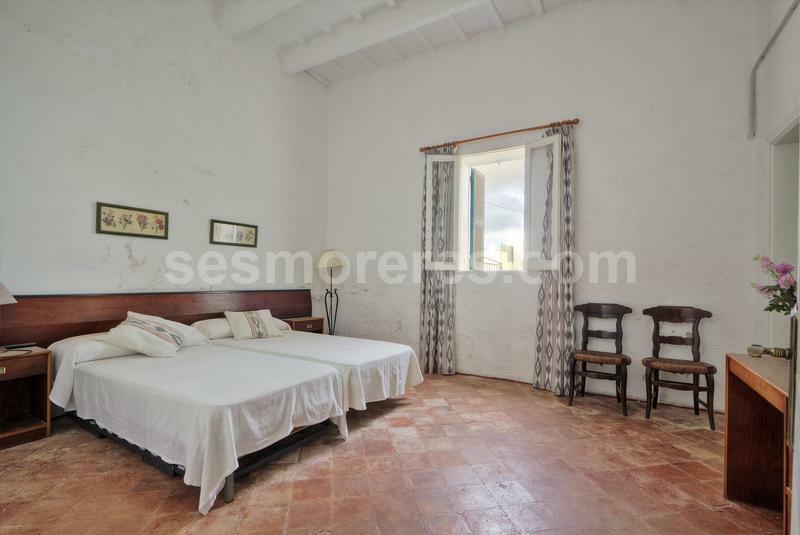 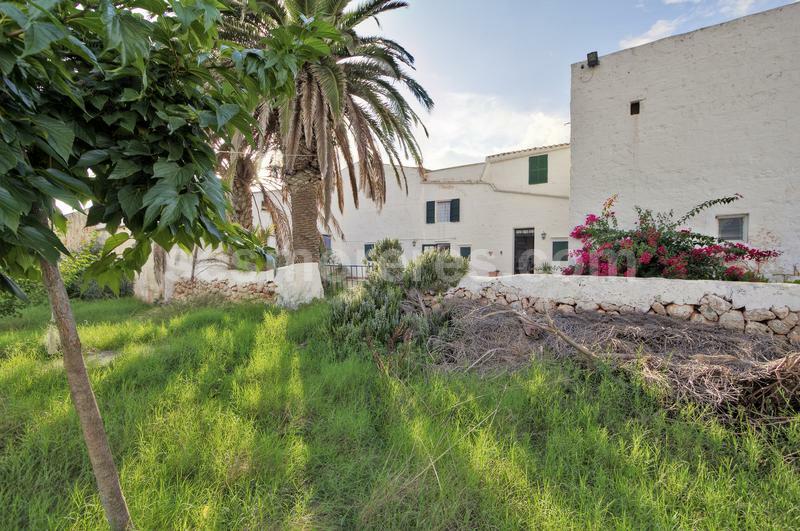 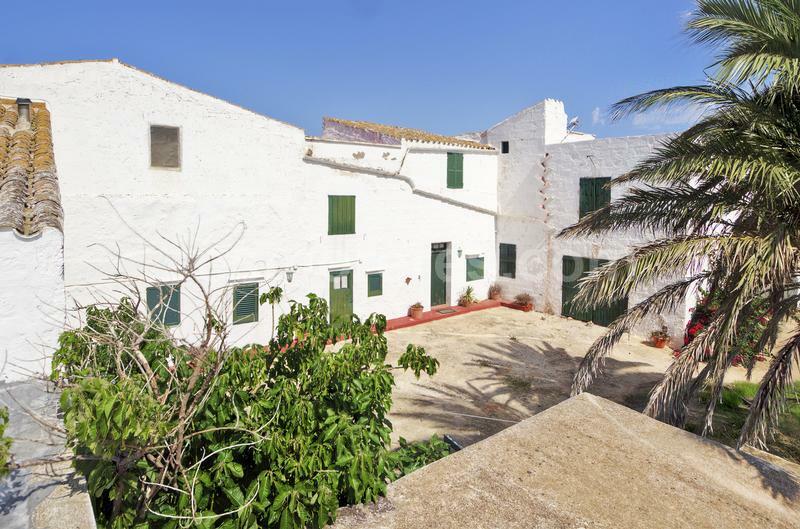 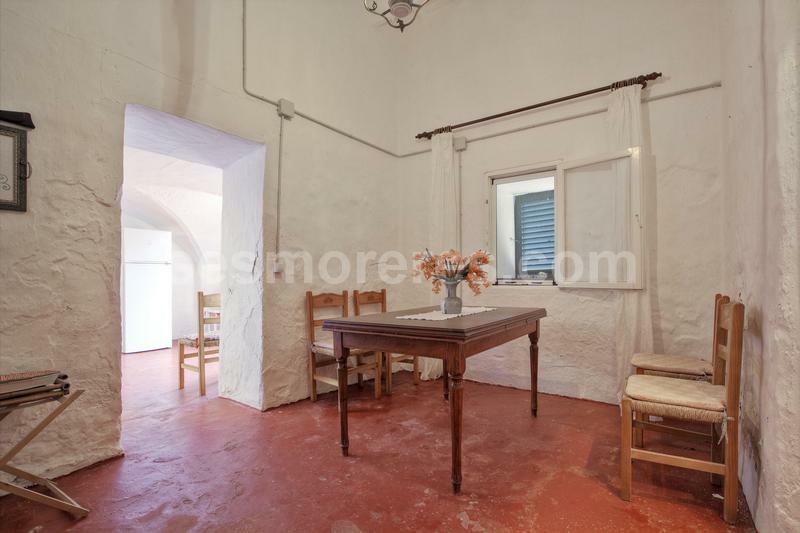 This old Menorcan farmhouse lies south of the beautiful town of Ciutadella. 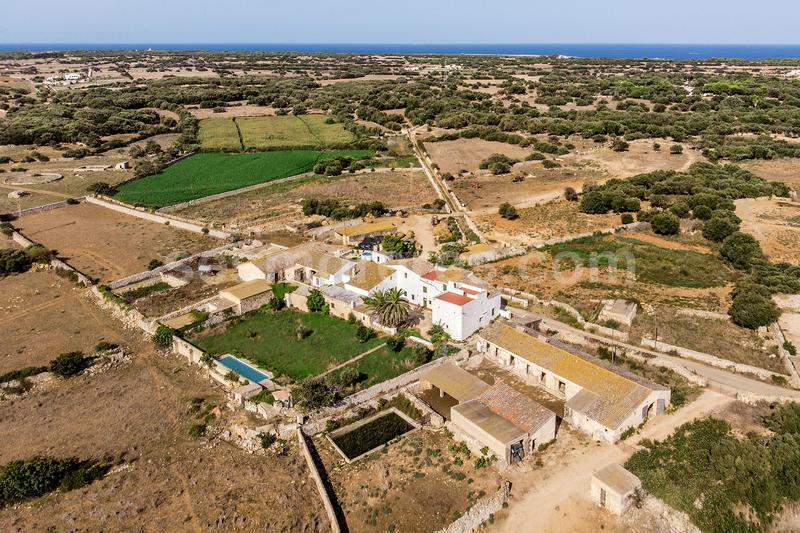 It is in the countryside surrounded by farms, but only a short drive through the vineyards from local beaches. 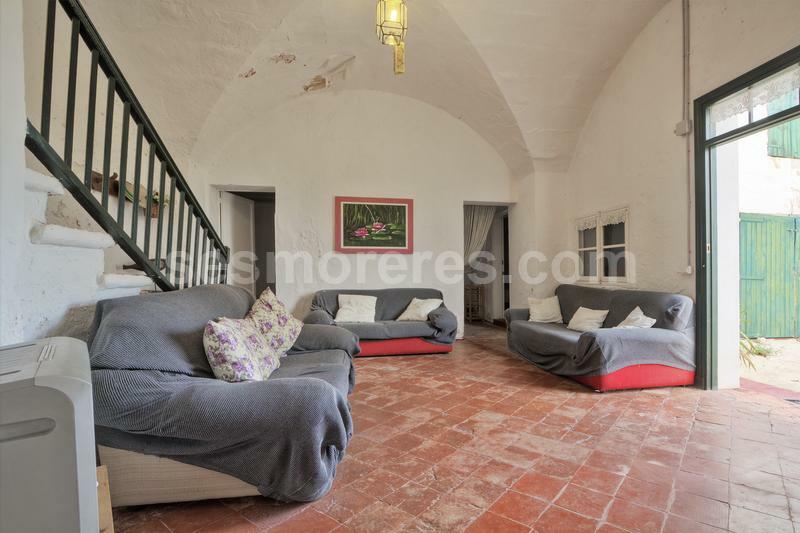 The house has a tourist licence for letting, and visitors will be delighted by the ancient vaulted ceilings and the charming courtyard, but it is also ideal for a home to be enjoyed all year. 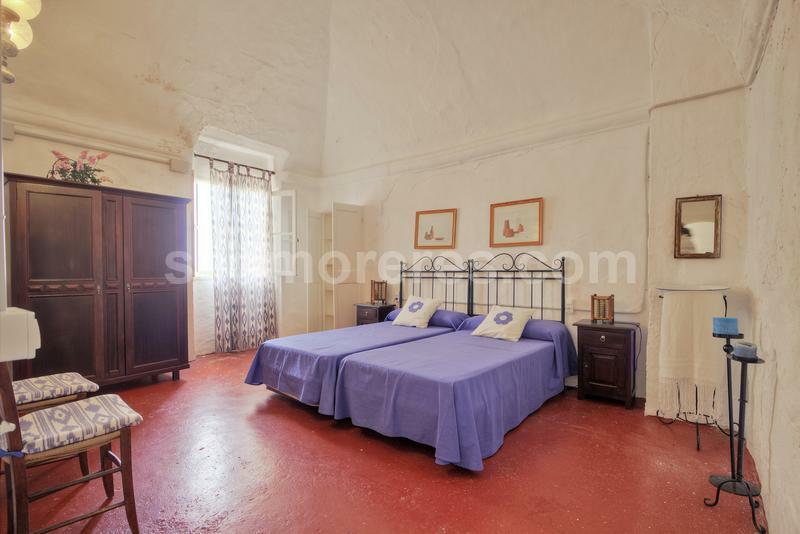 There are presently four double bedrooms with the option of converting up to three more rooms for additional accommodation, some renovation work will be required. 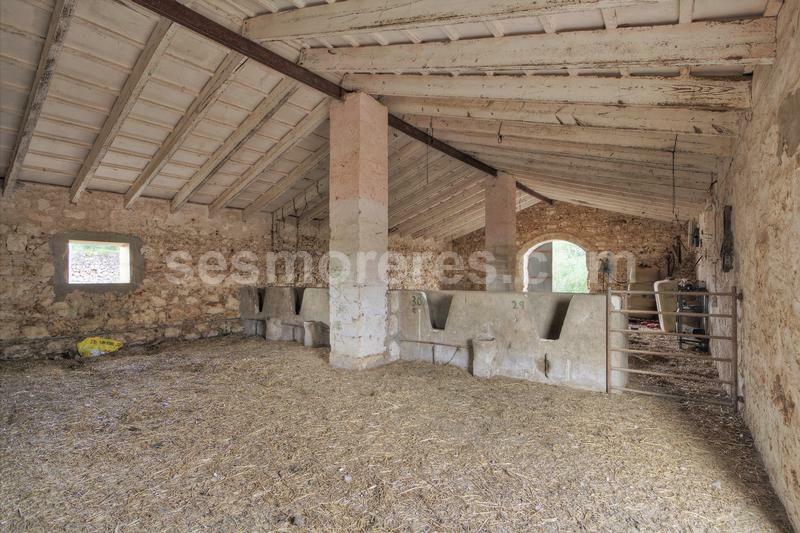 There is the possibility of buying the adjoining farm as well. 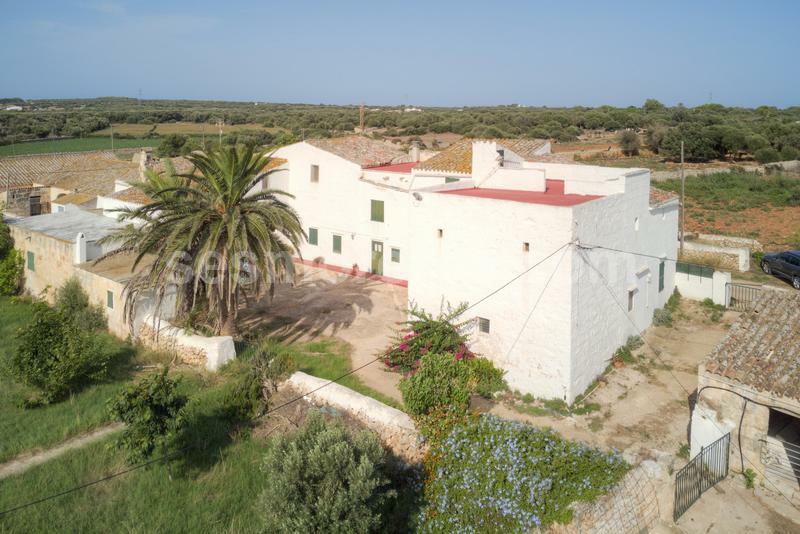 360000 m² plot size, cultivable, well, electricity.